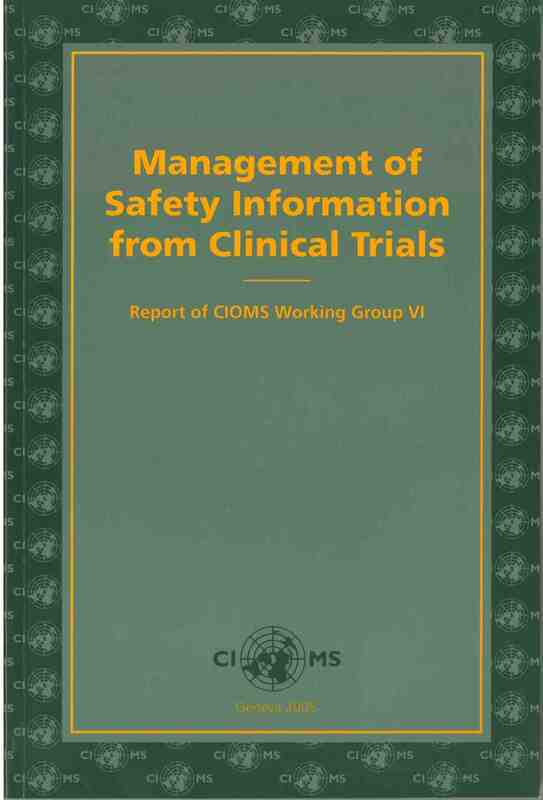 The current report of the CIOMS Working Group VI represents a shift from the management of post-marketing safety information, which relies heavily on spontaneous reports, to the management of clinical trial information, starting from the earliest clinical trials and extending to the post-marketing environment. The current report of the CIOMS Working Group VI represents a shift from the management of post-marketing safety information, which relies heavily on spontaneous reports, to the management of clinical trial information, starting from the earliest clinical trials and extending to the post-marketing environment. 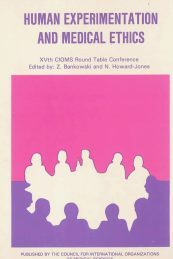 The CIOMS Working Group VI also represents an expansion in membership to include regulatory, industry and academic representation with experience in the conduct of clinical trials and to include representatives from less developed regions of the world. 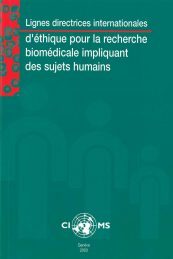 This book introduces proposals for enhancing the collection, analysis, evaluation, reporting and overall management of safety information from clinical trials. 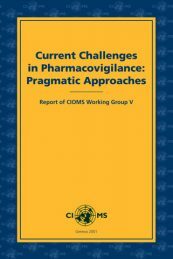 It also discusses the importance of sponsors having a systematic approach to managing risk during development, taking into account non-clinical as well as clinical data. 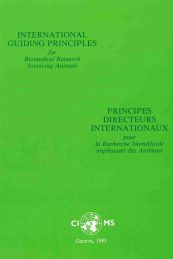 This book is primarily aimed at providing guidance to sponsor of clinical trials. The hope is that these proposals, once adopted by regulatory authorities, will enhance our ability to protect patient well-being and optimize the development and use of new medicines.